The stress and texture calculator Steca is an interactive, graphical data reduction program for neutron and x-ray materials diffractometers. Commercial software product for multivariate data analysis, used for calibration of multivariate data which is often in the application of analytical data such as near infrared spectroscopy and Raman spectroscopy, and development of predictive models for use in spectroscopic analysis of materials. Unscrambler X was an early adaptation of the use of partial least squares (PLS). Other techniques supported include principal component analysis (PCA), 3-way PLS, multivariate curve resolution, design of experiments, supervised classification, unsupervised classification and cluster analysis. VASP is an ab initio simulation package based on DFT. 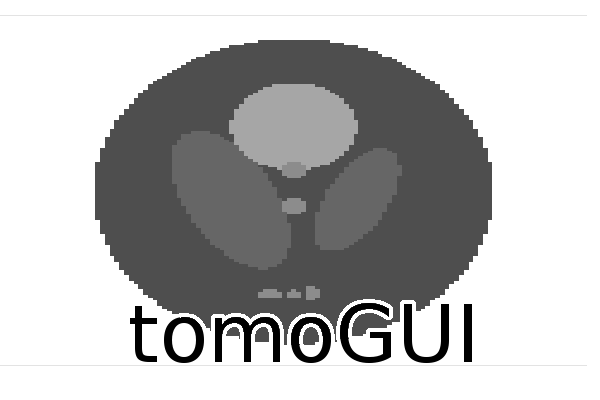 It is used for atomic scale materials modelling, e.g. electronic structure calculations and quantum-mechanical molecular dynamics from first principles. VASP computes an approximate solution to the many-body Schrödinger equation, either within density functional theory (DFT), solving the Kohn-Sham equations, or within the Hartree-Fock (HF) approximation, solving the Roothaan equations. Hybrid functionals that mix the Hartree-Fock approach with DFT are implemented as well. Furthermore, Green's functions methods (GW quasiparticles, and ACFDT-RPA) and many-body perturbation theory (2nd-order Møller-Plesset) are available. Central quantities, like the one-electron orbitals, the electronic charge density, and the local potential are expressed in plane wave basis sets. The interactions between the electrons and ions are described using norm-conserving or ultrasoft pseudopotentials, or the projector-augmented-wave method. To determine the electronic ground state, VASP makes use of efficient iterative matrix diagonalisation techniques, like the residual minimisation method with direct inversion of the iterative subspace (RMM-DIIS) or blocked Davidson algorithms. These are coupled to highly efficient Broyden and Pulay density mixing schemes to speed up the self-consistency cycle. The X-ray Strain Orientation Calculation Software (X-SOCS) is a user-friendly program, which has been developed at ID01 for analysis of the spec-file and images recorded during continuous mapping measurements. X-SOCS aims at retrieving strain and tilt maps of nanostructures, films, surfaces or even embedded structures. It offers the opportunity to get preliminary results directly at the beamline giving the user the opportunity to adapt the planning of the experiments and the measurements with respect to this first set of results. This is of particular importance for the application of such fast scanning methods to in operando studies at high temperatures or in gas or liquid environments. XMI-MSIM is an open source tool designed for predicting the spectral response of energy-dispersive X-ray fluorescence spectrometers using Monte Carlo simulations. It comes with a fully functional graphical user interface in order to make it as user friendly as possible. Considerable effort has been taken to ensure easy installation on all major platforms. A manuscript has been published in Spectrochimica Acta Part B that covers the algorithms that power XMI-MSIM. Please include a reference to this publication in your own work if you decide to use XMI-MSIM for academic purposes. A second manuscript was published that covers our XMI-MSIM based quantification plug-in for PyMca. 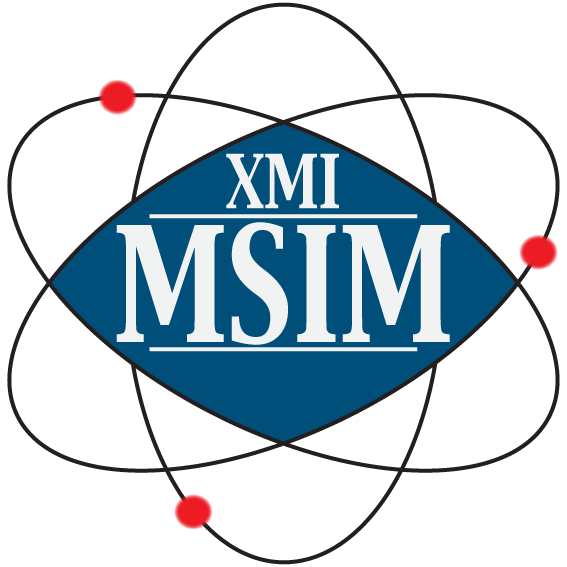 XMI-MSIM is released under the terms of the GPLv3. Quantitative estimate of elemental composition by spectroscopic and imaging techniques using X-ray fluorescence requires the availability of accurate data of X-ray interaction with matter. Although a wide number of computer codes and data sets are reported in literature, none of them is presented in the form of freely available library functions which can be easily included in software applications for X-ray fluorescence. This work presents a compilation of data sets from different published works and an xraylib interface in the form of callable functions. Although the target applications are on X-ray fluorescence, cross sections of interactions like photoionization, coherent scattering and Compton scattering, as well as form factors and anomalous scattering functions, are also available. xraylib provides access to some of the most respected databases of physical data in the field of X-rays. The core of xraylib is a library, written in ANSI C, containing over 40 functions to be used to retrieve data from these databases. This C library can be directly linked with any program written in C, C++ or Objective-C. Furthermore, the xraylib package contains bindings to several popular programming languages: Fortran 2003, Perl, Python, Java, IDL, Lua, Ruby, PHP and .NET, as well as a command-line utility which can be used as a pocket-calculator. Although not officially supported, xraylib has been reported to be useable from within Matlab and LabView. The source code is known to compile and run on the following platforms: Linux, Mac OS X, Solaris, FreeBSD and Windows. It is very likely that xraylib will also work on other platforms: we would be grateful if you would report your successes in this regard. Please note that not all of the bindings are currently working on all platforms. 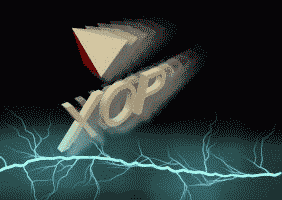 A paper was published concerning xraylib by A. Brunetti, M. Sanchez del Rio, B. Golosio, A. Simionovici and A. Somogyi, “A library for X-ray matter interaction cross sections for X-ray fluorescence applications”, Spectrochimica Acta B 59 (2004) 1725-1731. This paper was recently superseded by a new manuscript, covering all features of xraylib upto version 2.15.0, written by T. Schoonjans, A. Brunetti, B. Golosio, M. Sanchez del Rio, V. A. Solé, C. Ferrero and L. Vincze, named "The xraylib library for X-ray—matter interactions. Recent developments". You are kindly requested to include this paper in the reference list of your published work when you would decide to use xraylib for scientific purposes.